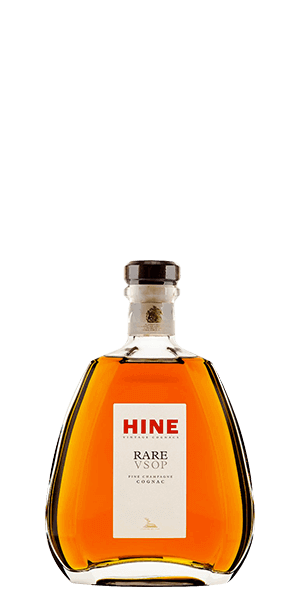 Hine Rare VSOP Cognac is adored for its caramel, jasmine, nutmeg and dried fruit flavor notes. This Cognac is carefully distilled at Hine distillery, France. Based on 172 votes, the average rating for Hine Rare VSOP Cognac is 7.9/10. — I love, love, love this -- am ordering another bottle now! — Loved it! Brought it for my father and he poured me a shot and said that's all that I will getting from him. Very smooth so now I have to order a bottle for myself.